Orbital: the gateway between worlds. 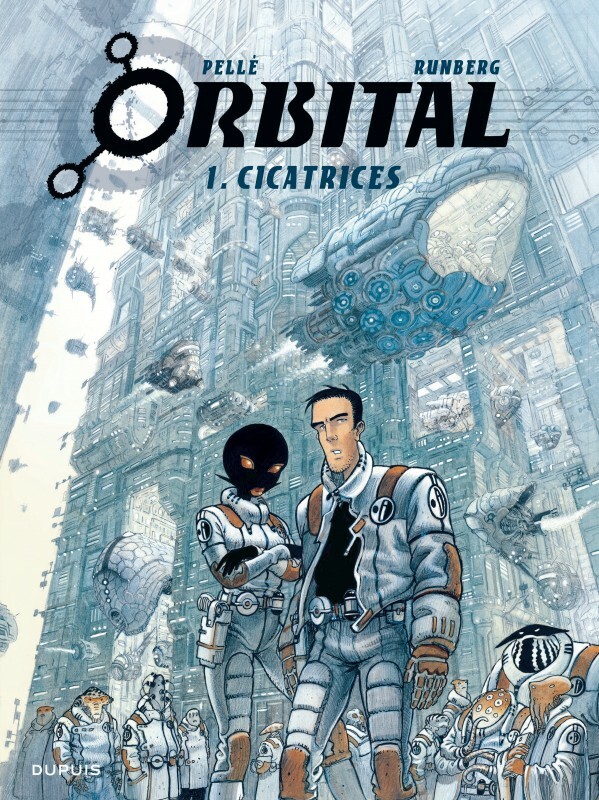 The ‘Orbital’ station is a gigantic crop circle portal, capable of transporting IDO staff to all four corners of the universe to fulfill their mission of keeping interworld peace… Caleb and Mézoké are intergalactic diplomatic agents. 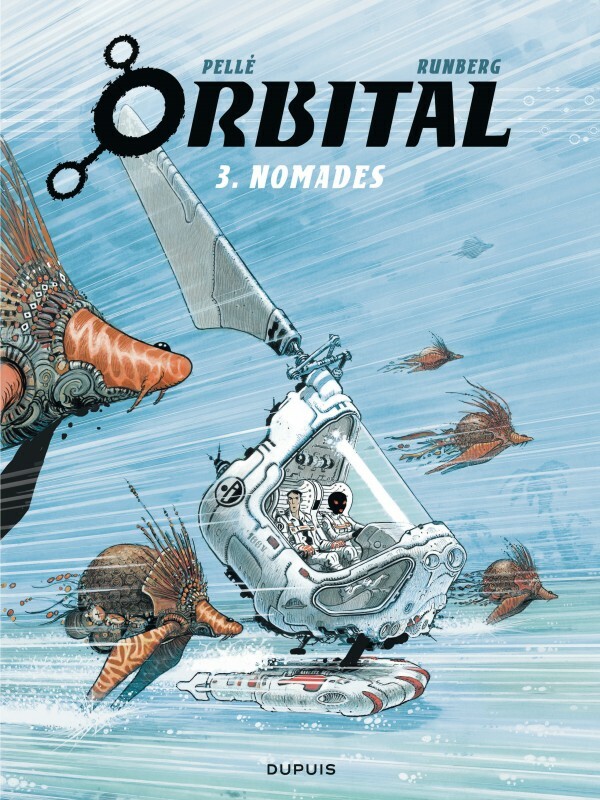 Their team is unique in the history of the galaxy: for the first time, a human is pairing up with a Sandjarr, a member of a race that suffered terribly at the hands of human attackers. 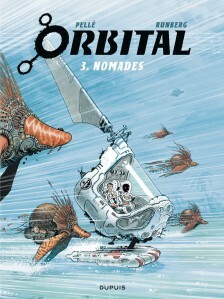 Their first mission takes them to Senestam, a small moon where the Jävlodes are in conflict with human exiles. 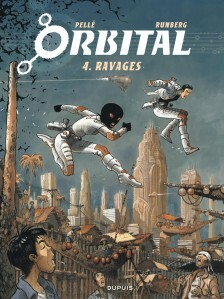 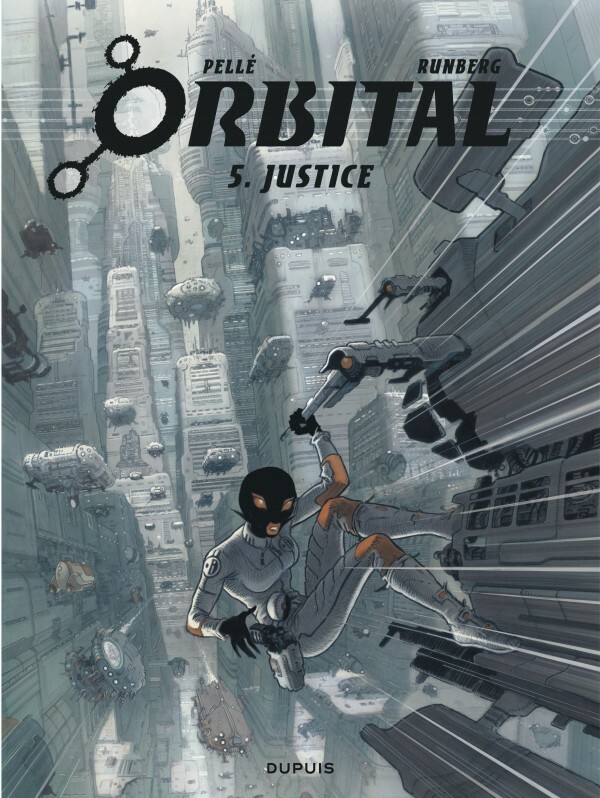 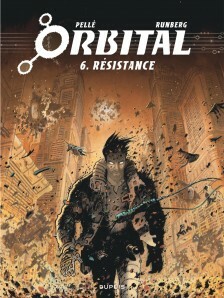 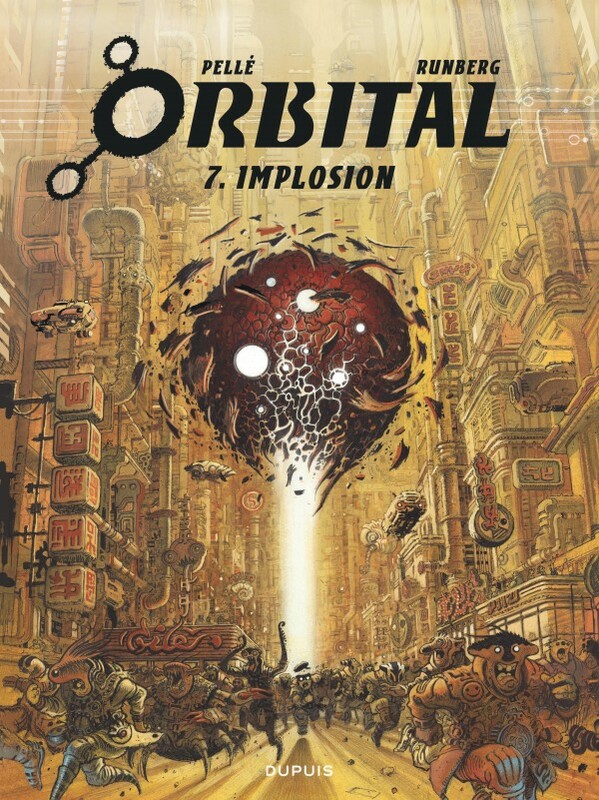 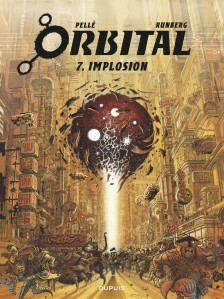 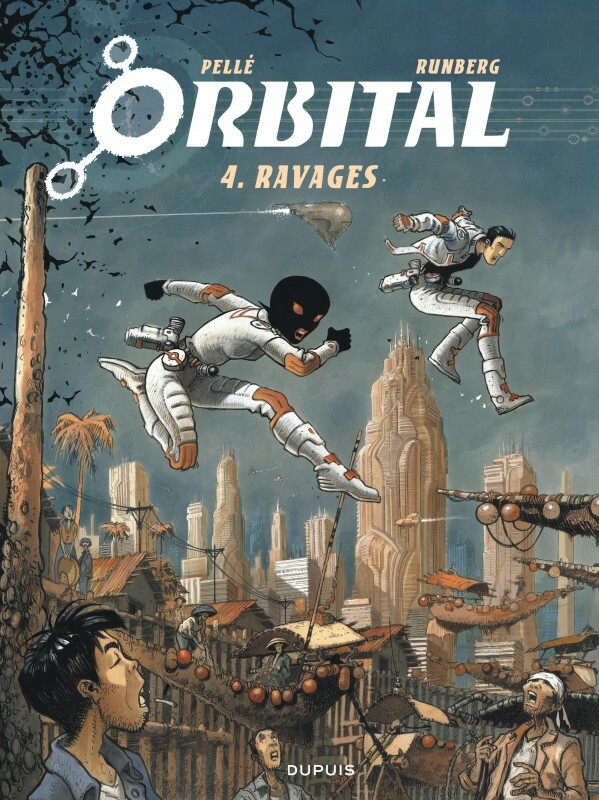 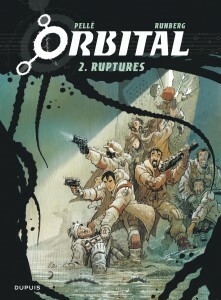 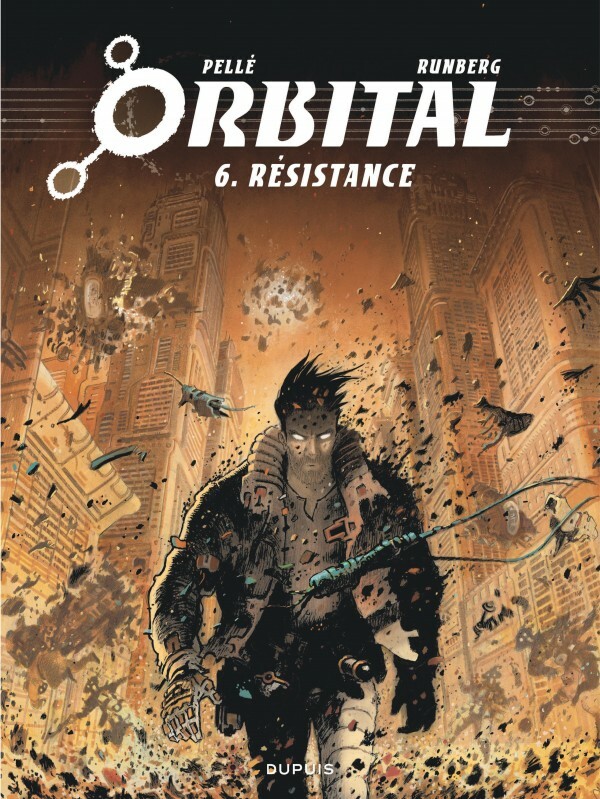 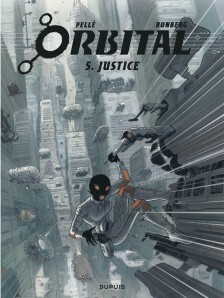 Orbital: a grand science fiction saga, published in the large format of the ‘Répérages’ collection.